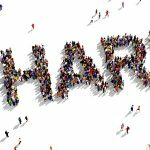 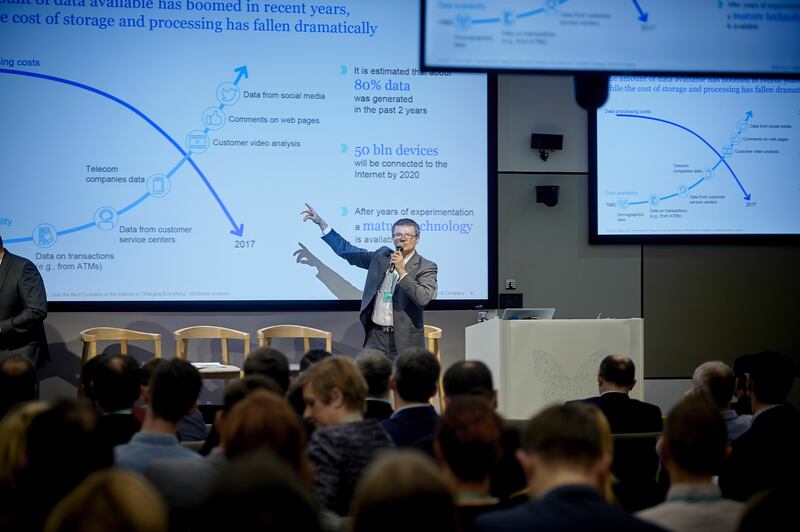 Take advantage of the rapidly evolving capabilities of automation, autonomy, prediction, and analytics to create truly intelligent products and organizations. 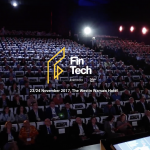 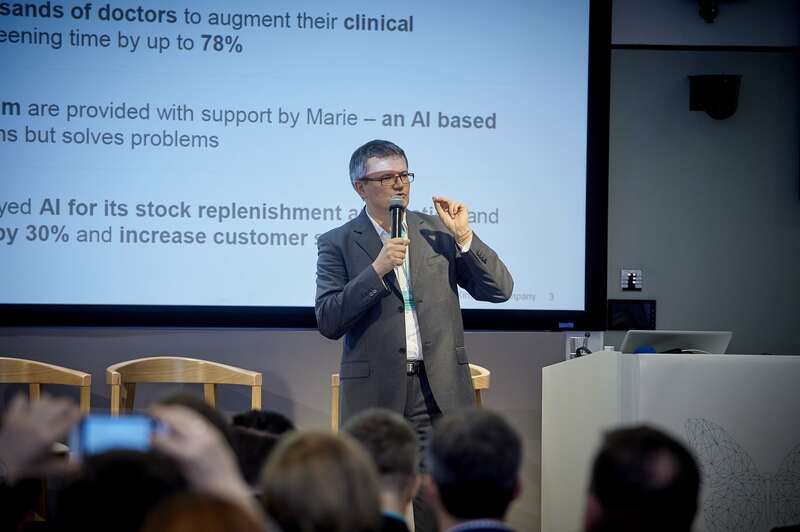 Pioneers of algorithmic business confirm the well-known fact that the future of Artificial Intelligence has already arrived, is only unevenly distributed. 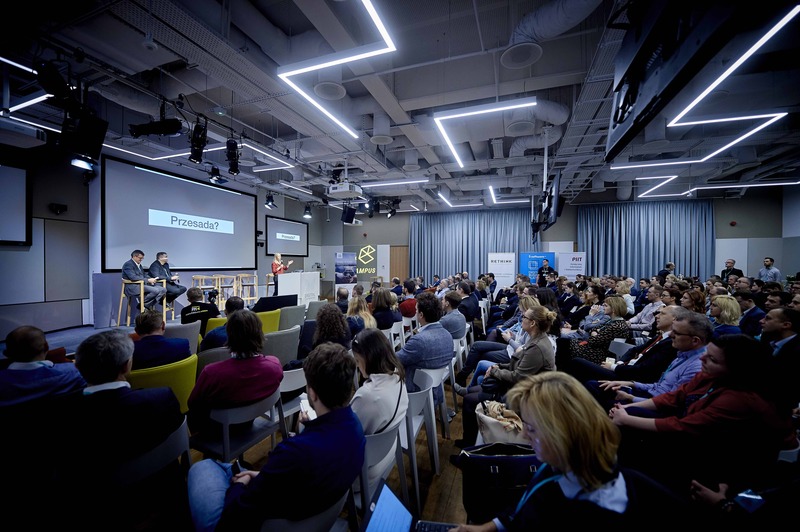 For the fourth time, experts, practitioners, academics, decision makers and professionals involved in the digital transformation process of companies and public institutions have met at the Digital Champions conference. 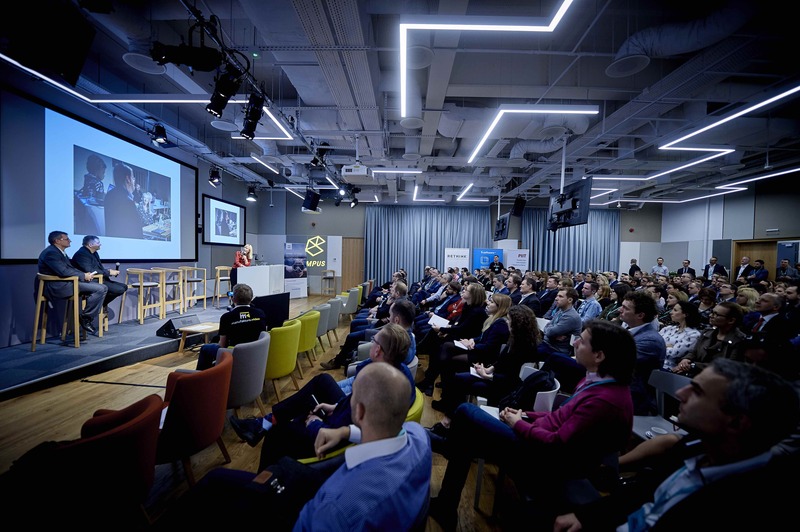 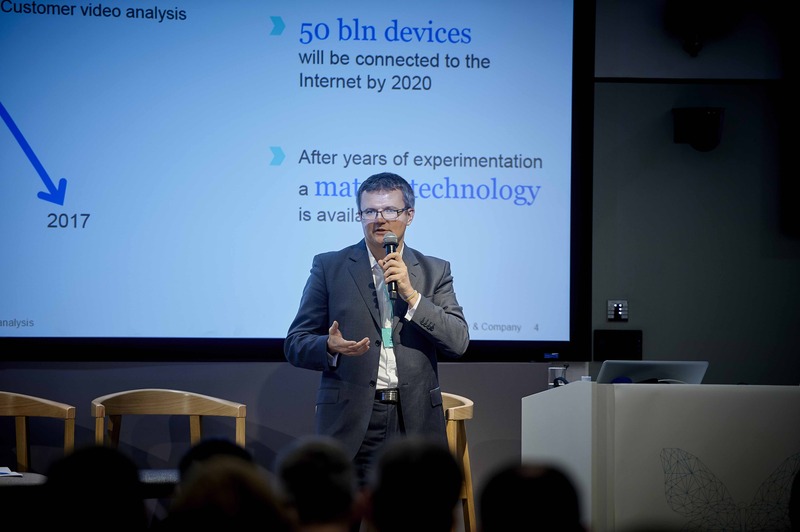 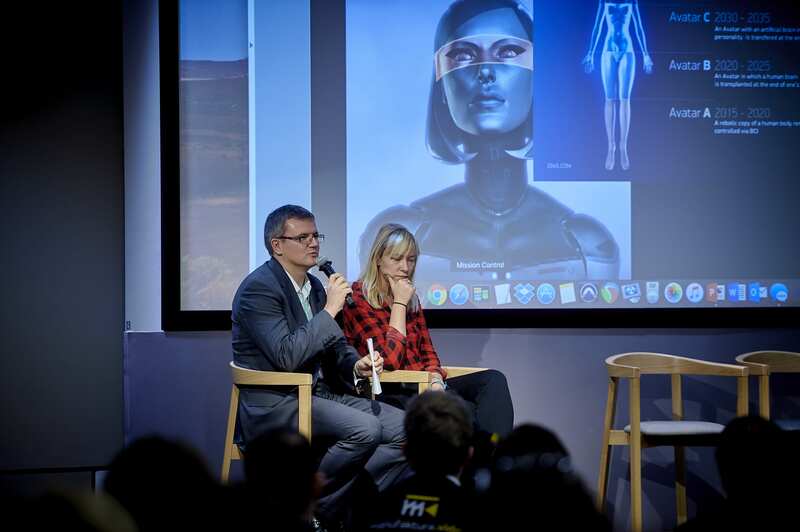 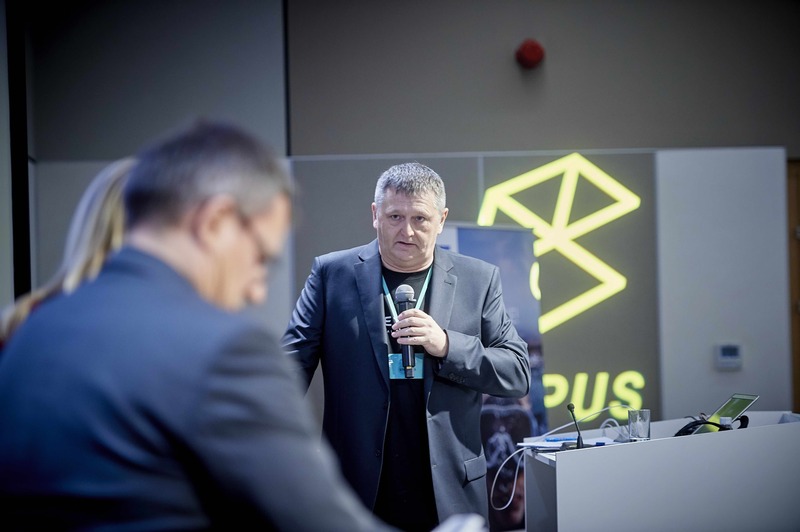 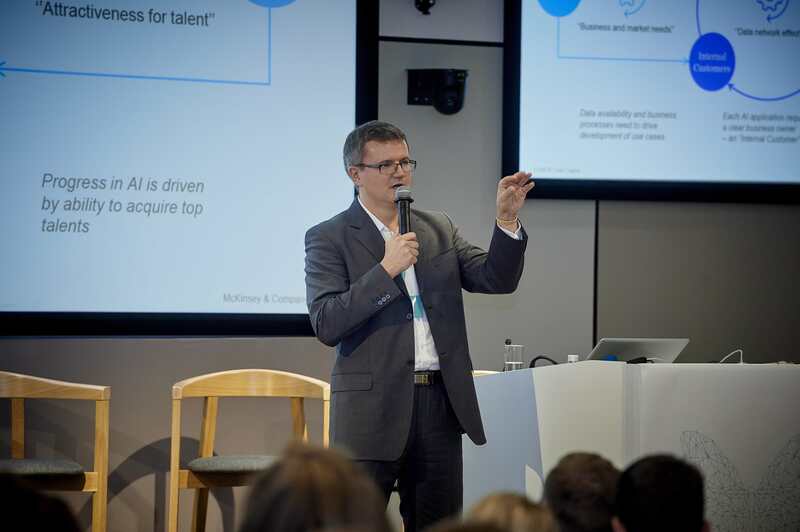 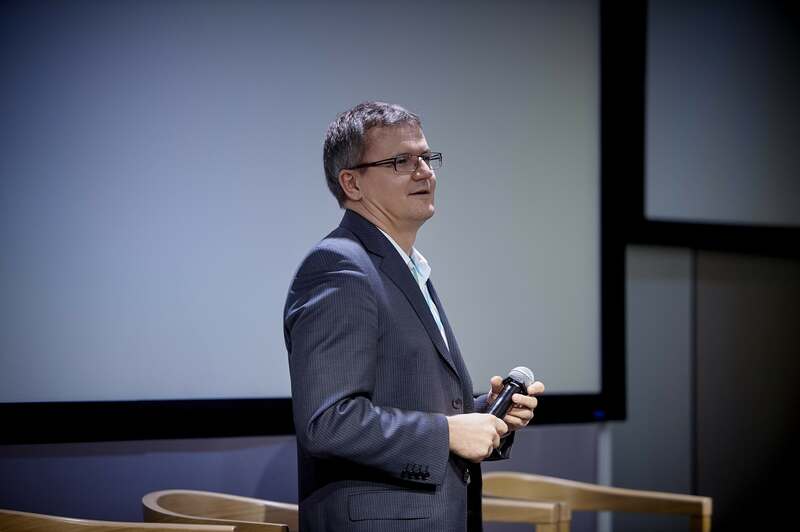 Mckinsey represented Norbert Biedrzycki, Vice President of Digital McKinsey, who presented the participants with the perspective of AI development in Poland. 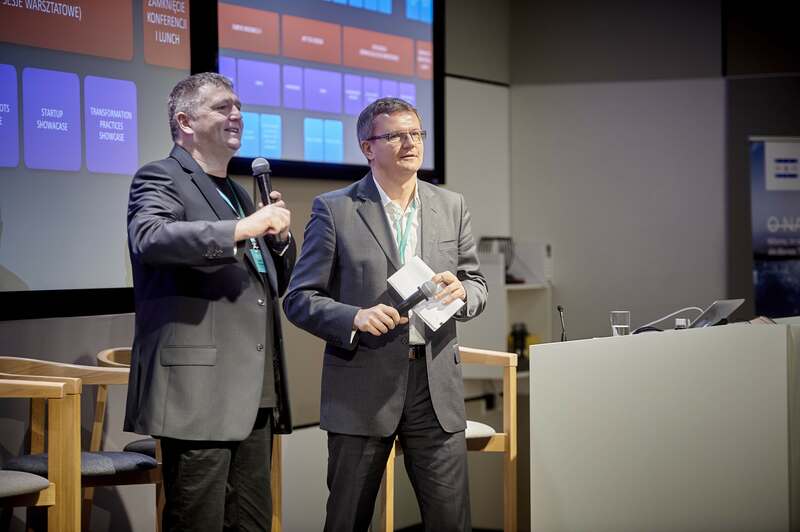 The theme for this year’s edition was the digital business strategy and the challenges facing digital transformation leaders. 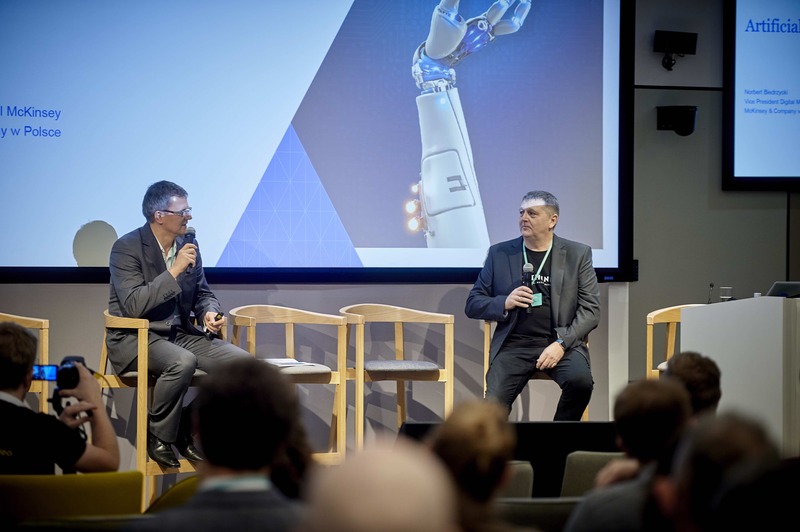 Participants in the conference discussed how to take advantage of the rapidly evolving capabilities of automation, autonomy, prediction, and analytics to create truly intelligent products and organizations. 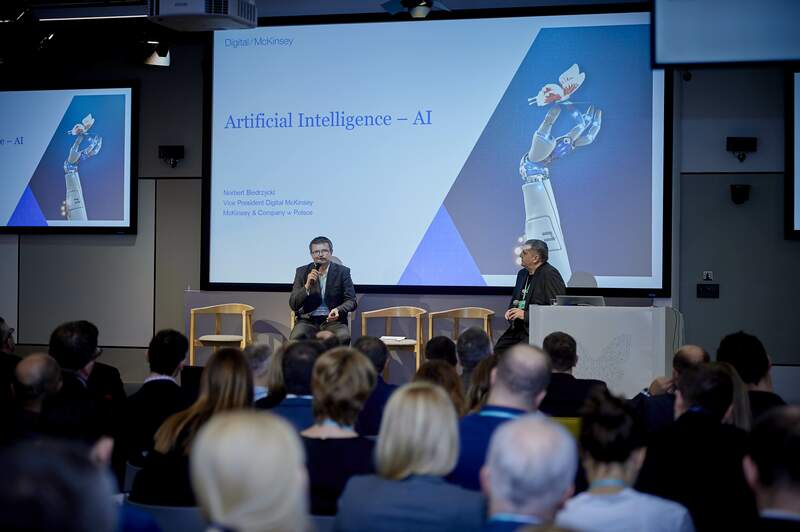 More about AI influence on the Polish economy can be found in the latest McKinsey report “AI Revolution: How Artificial Intelligence Will Change Business in Poland“.